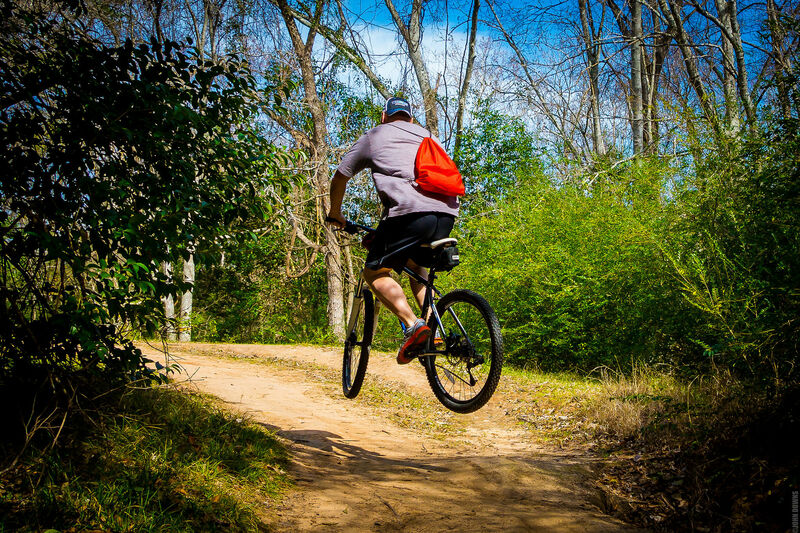 Celebrate the Bayou Greenways Initiative at this super fun and free festival. 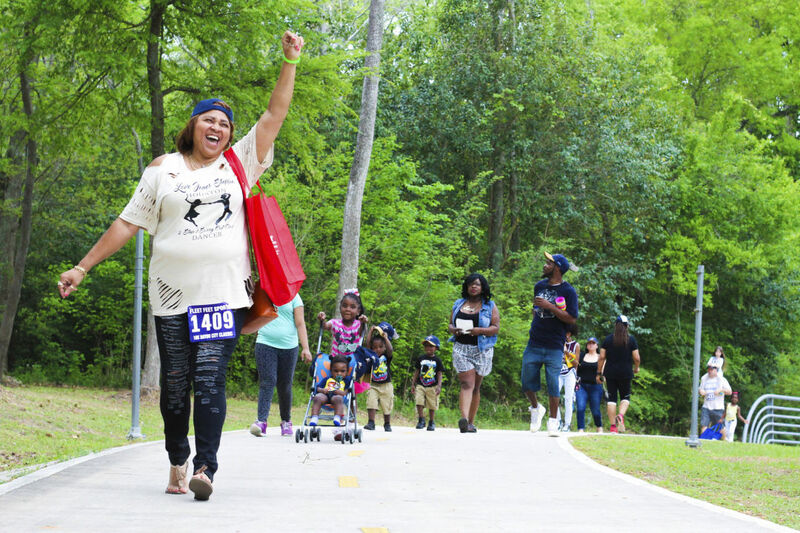 The 5K Fun Walk/Run starts at 9 a.m.
Slather on the sunscreen and Get The kids in the car (or on those bikes), because this Saturday, April 6, the Houston Parks Board hosts its fifth annual Bayou Greenway Day at Mason Park. 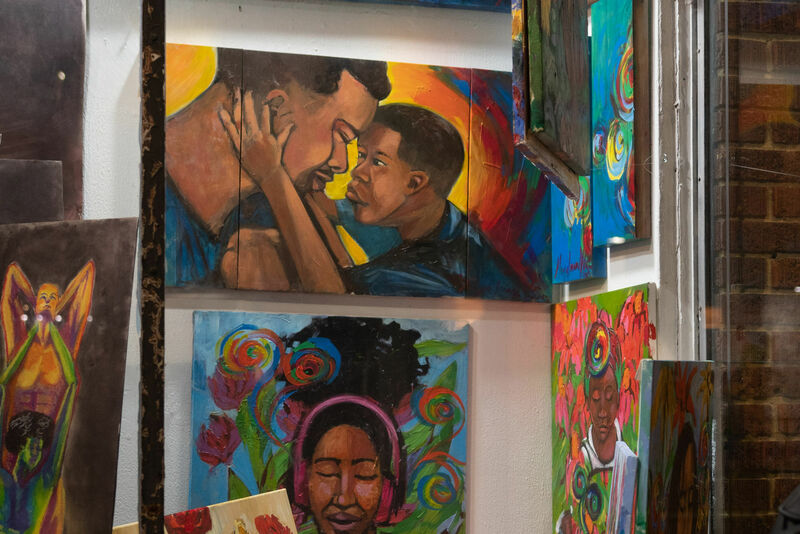 If you’re not familiar with Mason Park, the 108-acre gem situated along Brays Bayou in the East End, it's time to pay a visit. The park is now home to a sprawling new 485-foot pedestrian bridge and 2-plus mile segment of waterfront greenway trail that’s home to numerous birds, a wetlands area and great views of downtown in the distance—all thanks to the Bayou Greenways Initiative, the collaborative project from the Houston Parks Board and Houston Parks and Recreation Department (and more public and private entities). Bayou Greenway Day is the perfect excuse to get a glimpse of how our parks systems are making our city a better place to live. 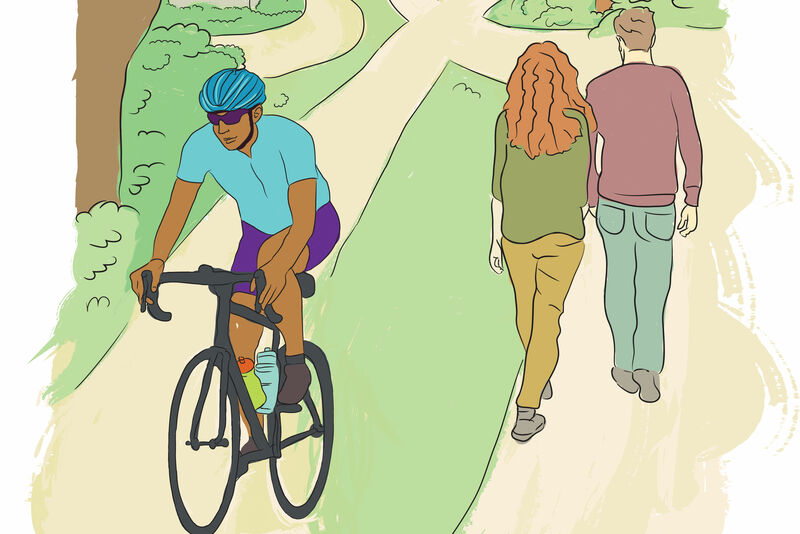 The Bayou Greenways Initiative will connect 150 miles of parks and contiguous hike and bike trails by 2020, offering the city more greenspace and ways to navigate our concrete jungle (without, you know, a car) and the project isn’t stopping there. 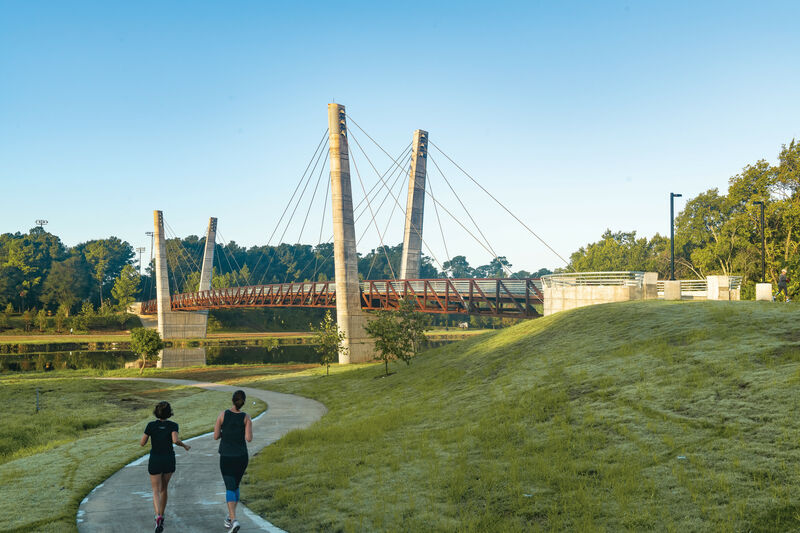 On top of overseeing the upkeep and expansion of access to the greenways in years ahead, the initiative also just launched its new vision, Beyond the Bayous, that asks "what's next?" For starters, it will continue to find and create more greenspace and linked trails throughout Houston. Bayou Greenway Day kicks off at 9 a.m. with a 5K fun run (also free, but you should sign up online) and from 10 a.m. to 3 p.m. the fam will find numerous outdoor activities to participate in along the Brays Bayou Greenway including archery, canoeing, scavenger hunts, nature tours, the Houston Zoo’s ZooMobile, and more. There will also be live music on a main stage, and the park’s fields will get in on the action too, with football and cheer clinics with the Houston Texans and The Wade Smith Foundation, and soccer games and drills with the Houston Dynamo. Mayor Turner will speak at noon, and there's also an Easter egg hunt at 2 p.m.